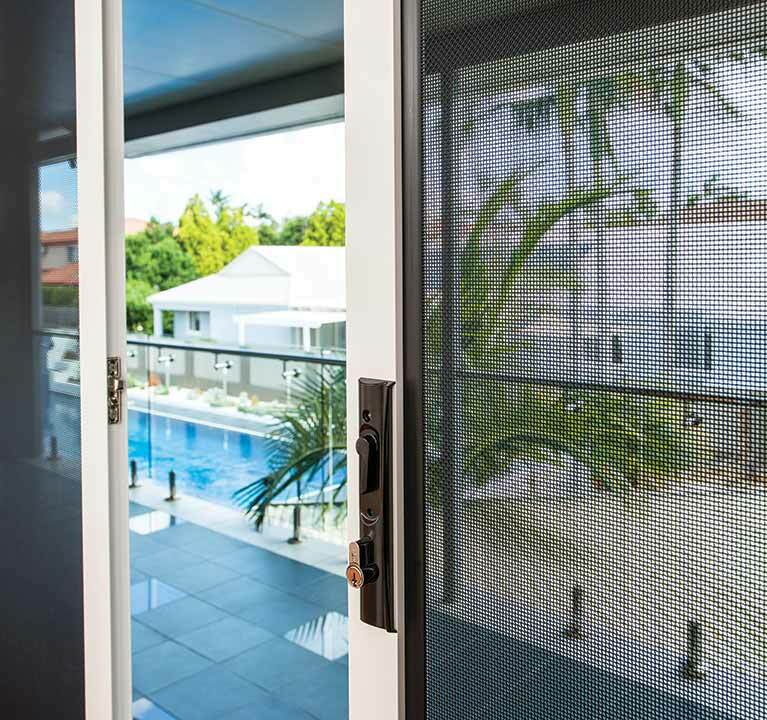 We are an Australian family owned and operated business that provides and installs high quality stainless steel and aluminium security screens and doors into homes. 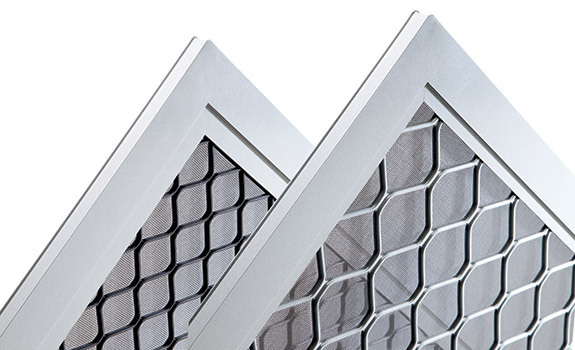 Being an authorised dealer with Prowler Proof means we can supply our clients with Australian made, high quality products, that are manufactured in a fully automated world-class factory right here in Brisbane. 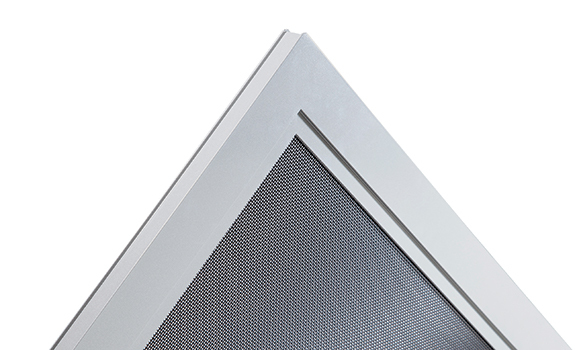 Prowler Proof security doors and window screens are Australia's best looking and strongest performing screens. Servicing Moreton Bay Region, we succeed on being a reliable and honest business you can trust. 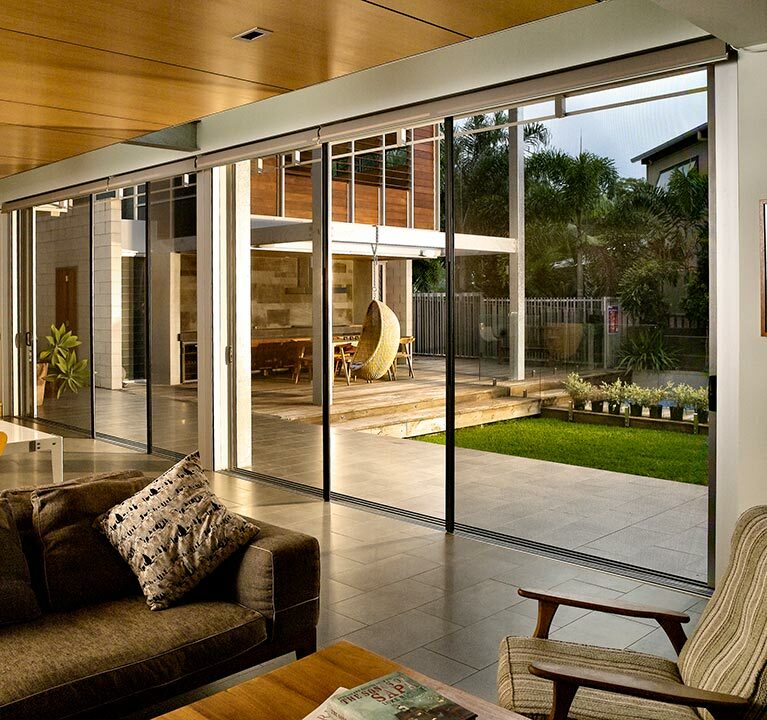 At Interlock Screen & Door Services we work hard to meet our customers needs. That’s why we always offer honest advice, personal service with commitment to providing high quality workmanship and an after-service second to none, which results in repeat business, recommendations and referrals from many of our satisfied customers. Robbie & Yvette from Interlock has helped insect proof our home...ready for the Summer Season. His workmanship is absolute quality and comes with friendly, prompt and professional service. Highly recommended ... definitely 5 star! Thanks INTERLOCK! Outstanding service. 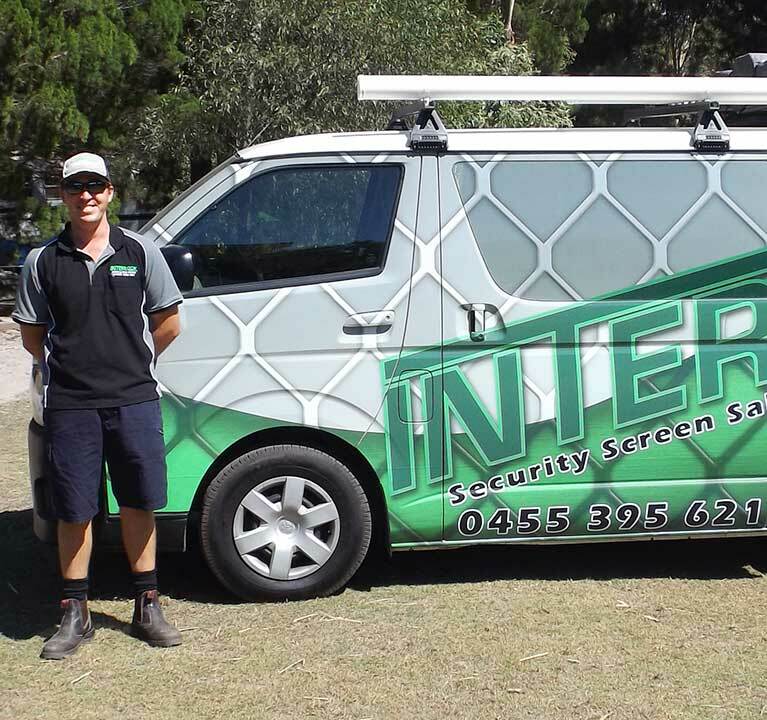 I highly recommending Rob at Interlock for your security doors and window screens. 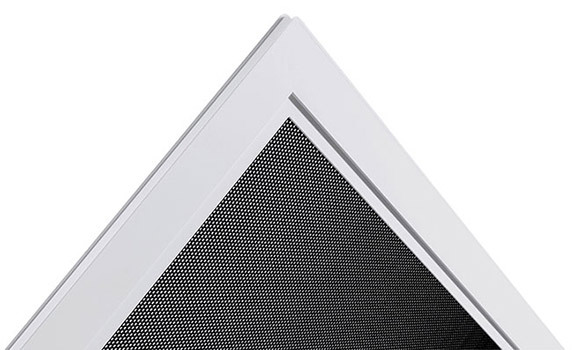 Rob measured and quoted straight after work for us, he was very knowledgeable of the product including various levels of security mesh and dog doors available and his quote was very reasonable for the quality of goods installed in our home. He was even patient with my dogs, one of them wanting to assist/in the way. Yvette was proficient with emailing responses and they were very understanding. I have recommended Interlock to my sister and friends who mention they are building. I will definitely be calling them again when we move to the next home! Thankyou Robbie for your excellent service. 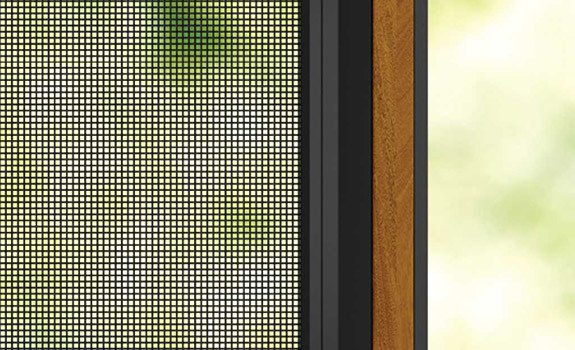 Our sliding door and security door are working better than they did when they were new. I would recommend your service to anyone looking for fantastic service and great products. Thanks to Rob & Yvette for the excellent job you did with replacing my old screens and sliding door with new security screens. I couldn't be happier with the end result. I would highly recommend this local family business, you won't be disappointed.